The dangers of texting and driving have taken our nation by storm, and the most prevalent of groups contributing to this outbreak are teenagers. Commonly known for inattentively walking around as their eyes are buried in their phones, teenagers have taken this obsession to the next level as they continue to keep their eyes locked on their phone while they are driving. The problem has become so bad that even fellow teenagers are starting to become worried. Two teenagers from Liberty, Illinois, Brook Wiewel and Olivia Hanzel are one of nineteen other teams across the nation that will be heading to Washington D.C. to attend the Teen Distracted Driving Prevention Summit. At this summit, they will collectively develop action plans that bring attention to the perilous world of distracted driving. Then, the teams will travel back to their respected communities and serve as ambassadors spreading the word to fellow teens about how to make the road a safer place. When asked why they chose to become involved in this movement, Wiewel and Hanzel stated that “Distracted driving is becoming more and more of a problem among our peers and something has to be done about it. 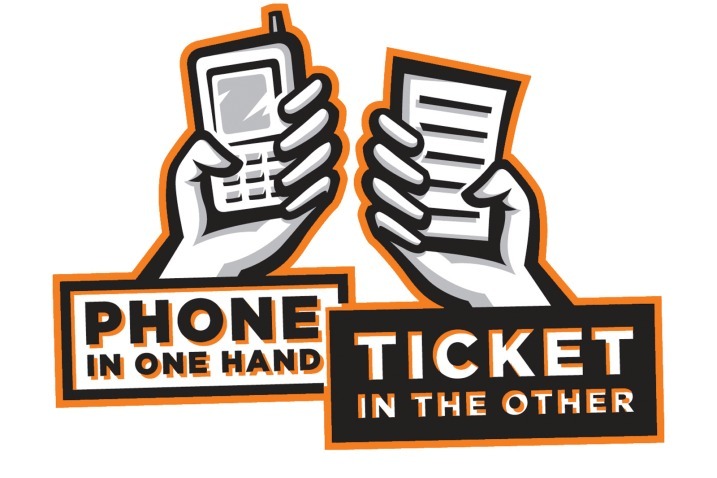 We want to make an impact on the youth in our community in a way that no one else has before.” They are correct about it becoming more and more of a problem as eighty-two percent of teens use a cell phone while driving with another forty-nine admitting to texting as well. With cell phones becoming such a necessity for so many in our modern culture, it is unlikely that texting and driving will cease to exist any time soon. Therefore, prepare yourself for the worst and get in touch with a knowledgeable accident attorney who knows exactly how to respond to such a crisis and can ensure that you are taken care of, both physically and financially. The roads have always been a dangerous but necessary evil. However, the recent wave of texting and driving has amplified these dangers and as a responsible driver, you must prepare yourself accordingly. Do not let yourself fall victim to unnecessary fiscal burdens on top of the unnecessary physical ones. I really like the idea.. Please let me know what kind of results you get..